A big thanks to Tante Boduo for organizing the Esorm kids club of Upper Darby high school to come out and fund raise for our school in Liberia. We raised way over our goal to send a barrel of books to our school and send one teacher for the teaching training certificate! Kudos to the 9 kids, Will and William Boduo! Thanking the Lord for all His provisions and blessings! 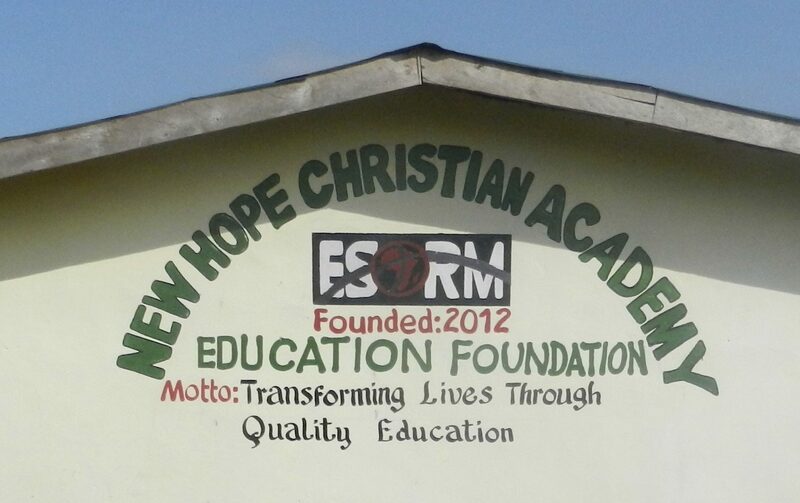 So many people expressed that they felt blessed to be able to help our kids in Liberia with a small contribution. Each dollar added up to a huge blessing for our kids and teachers at New Hope Christian Academy.